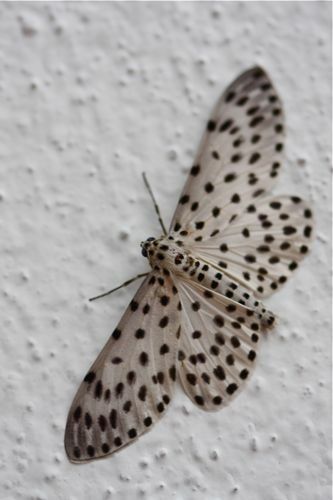 Have You Seen The Moths of Malaysia? 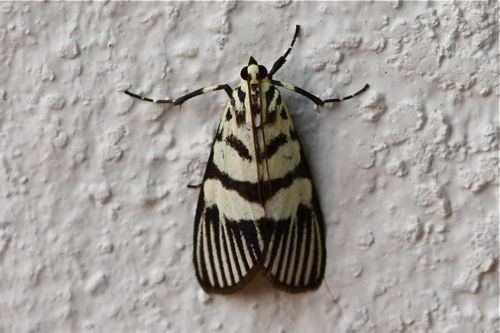 The many species of the moths of Malaysia can be found all year round, just like the butterflies of Malaysia. 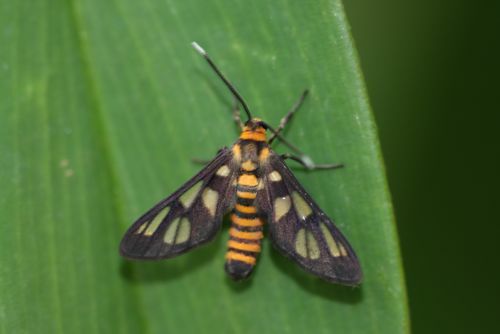 The Malaysian moths may come in many sizes, big and tiny, and can be found in the lowlands and highlands areas. And, as is well-known, the largest of the moths is the Atlas moth. 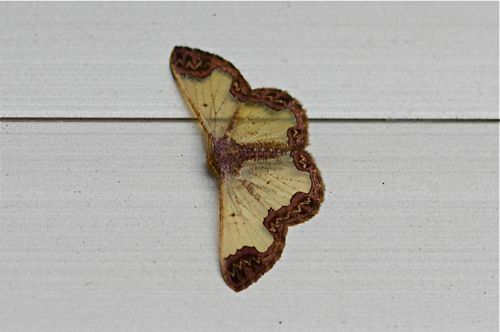 Moths, like butterflies, belong to the distinctive order of Insects known as Lepidoptera. In all, out of the more than 140,000 species of Lepidoptera in the world, more than 120,000 of them are moths and the rest are butterflies. 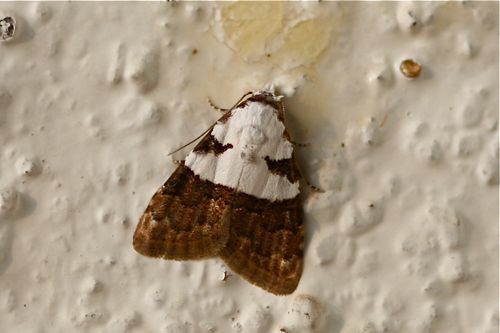 And moths are split into two sub-orders -- the Macrolepidoptera (larger moths) and the Microlepidoptera (small or micro moths). 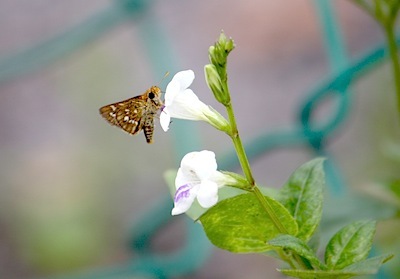 The life-cycle of moths is similar to that of butterflies. They are holometabolous insects, meaning they go through a full metamorphic life cycle comprising of four distinct stages -- egg, caterpillar (larva), pupa (chrysalis) and imago (adult). 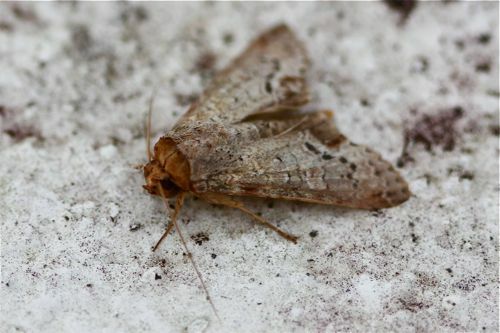 Most moth species fly by night, but there are also many species that fly by day or diurnally. 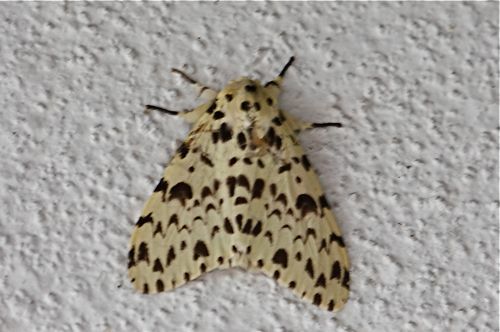 Moths are always thought to be mostly dull or drab colored, and not attractive to the eyes. 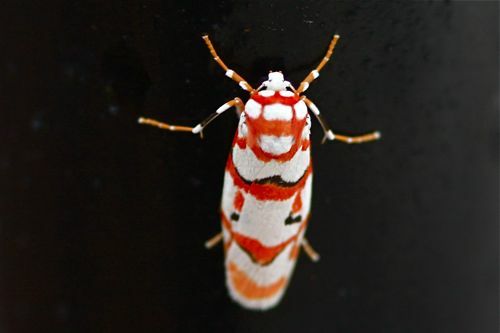 This may be true because we see moths mostly at night when their colors are most times not clearly visible or discernible to us because of the darkness. In reality there are many of these God-created insects that are as beautiful and brightly-colored as butterflies. In fact some look like butterflies because of their pretty wings design and patterns. 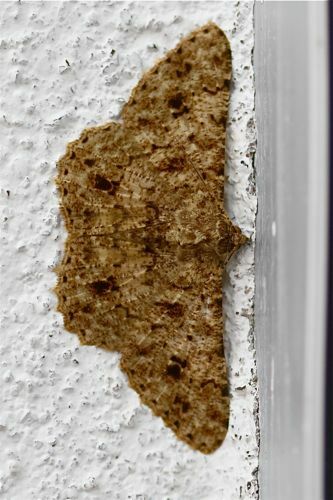 When we look carefully in good light, we can see that the different species of moths have wing markings many of which are truly unique, captivating and fascinating. Go to this Malaysian Moths Gallery for a sample view of a few of the beautiful moths of the country waiting to be found and admired. My late grandma used to tell stories and cautioned us kids about moths preferring to eat our shirts and trousers. She showed us the holes on the cotton clothes, some small and some widespread, that she said were made by the moths. So is it really true that moths eat clothes? Well, it is actually not so true in general, as out of the thousands of moth species as mentioned earlier, only a few, maybe less than 10 of the species, like to eat clothes. And it is their caterpillars, not the adult ones, that do. Even so the caterpillars eat mostly dirty and unused cotton or natural fiber-made clothes and materials that are kept hidden or left lying for ages in mostly dark places, where the moth eggs were laid. And quite possibly those holes in the clothes were made by silverfishes (Lepisma saccharina) or bristletails, a small insect that like to eat a variety of items such as cotton, linen, paper and others, and are common minor pest of households everywhere. 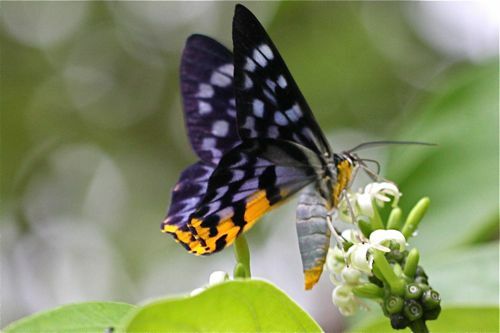 The moths of Malaysia, like butterflies, bees and birds, are important to our environment as they act as plant pollinators, and as caterpillars especially, are also part of Nature's food chain for birds, bats and other animals. -- That the natural silk clothes that we wear are derived from the silk made by the silkworm (Bombyx mori). So they are also economically and socially beneficial to man, especially to the silk industries, and, obviously, to celebrities and those who are trendy and fashionable, who like to wear silk dresses and clothings!! So do take care of our environment. We need to keep our natural bio-systems in good running order to ensure the survival not only of other wild-life but our own as well. Such is the inextricably intertwined lives we all live with nature on this earth. 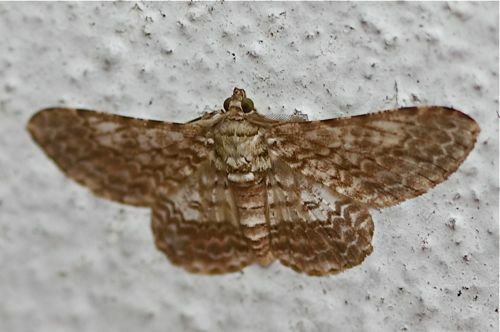 Enjoy the moths of Malaysia. See More at the Butterflies Gallery page HERE!